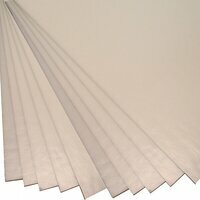 Our high quality Opalescent sheet glass made from COE 90 glass comes in 3 mm thick sheets. 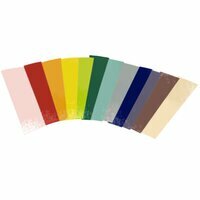 Shop online to buy any of our beautiful colors to use with your art glass pieces. This Opalescent glass is made from outstanding brands like Bullseye to ensure you get the best quality possible with your order.